Aotearoa Southport is located in a residential street within 5 minutes walk of the Town Centre. We are situated in a rear gated section with pleasant views of the neighbourhood. 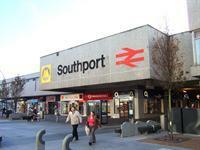 Southport Train Station is 10 minutes walk away. Lord Street Shopping and the Central 12 Shopping Centre are 10-15 minutes walk away. Located in picturesque Churchtown, Botanic Gardens are nationally renowned for its floral displays and regular programme of events. 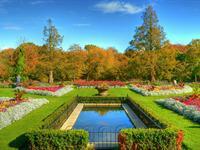 Botanic Gardens has achieved a coveted Green Flag award for its excellence as a park. The park is open 7 days a week, every day of the year. This is a public use park which is run by the Southport Flower Show. 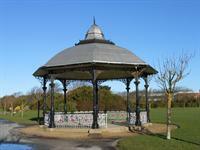 It has walking paths, a lake, a bowling green and is the venue of a number of regular events in Southport. A great place to walk your dog.